The economics of digital filmmaking have certainly changed the game from the days of film. But now that we’ve significantly lowered the cost of entry for the independent filmmaker, the things to look for are ways to improve the degree of quality of what is in those films. Of course, human talent will always be at the core of storytelling, whether it happens on film or in digital format. Even a technical guy like John Loughlin, the chair of the cinematography department at the New York Film Academy (www.nyfa.edu), will tell you that. But he also cites a few pieces of equipment that are making filmmaking easy on the independent producer’s budget and the director’s artistry. 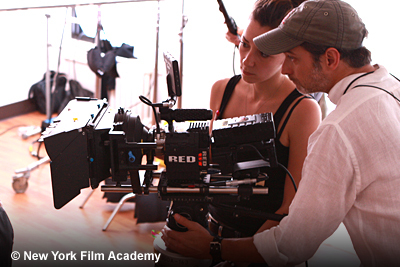 Also popular at the New York film school is the range of lighting equipment that can travel more readily to location shoots. Loughlin cites in particular the ARRIMAX lens-less lighting system for the fact it can run off a wall socket instead of a special generator, while delivering a 1.8 kW output (previous wall-outlet capabilities peaked at 1.4kW). The implication should be clear: You can now provide better lighting at less cost in more locations, where and when needed. There have been many low-budget-high-grossing success stories in the past. Examples: “The Blair Witch Project,” “Halloween,” the UK film “Monsters” among many others. With increasing quality, independent films can only get better as time goes on. Here in Perth, video production has become a hobby for many. Maybe my friends and I would take it to the next level. 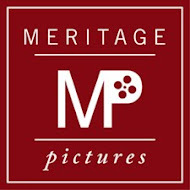 I hope we can try film-making next despite our busy schedules. Thanks for this blog!